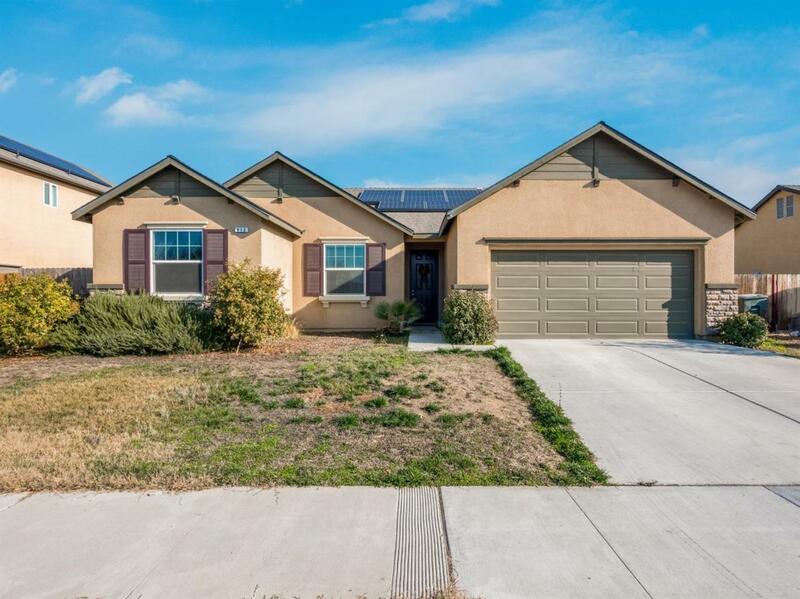 Beautiful nearly new Wathan Castanos built home with solar! 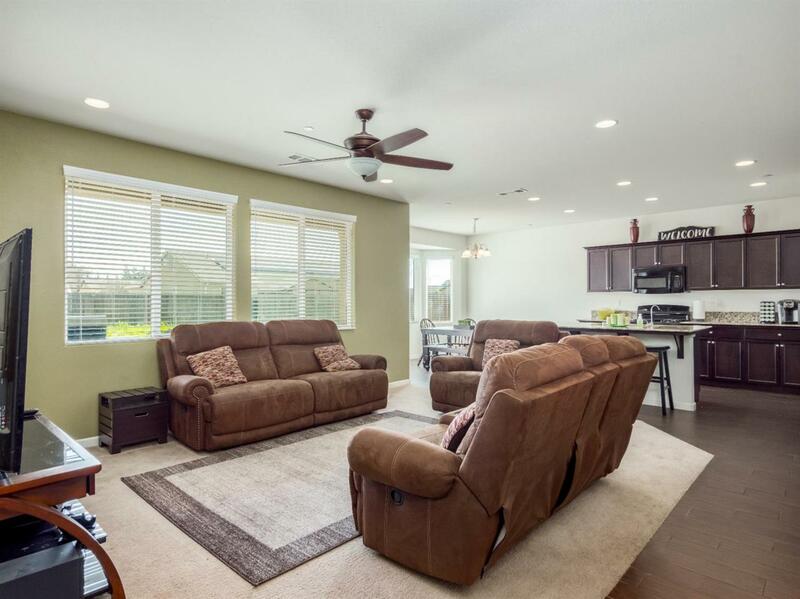 This 3 bedroom 2 bathroom home has a big backyard with extra cement work perfect for entertaining! 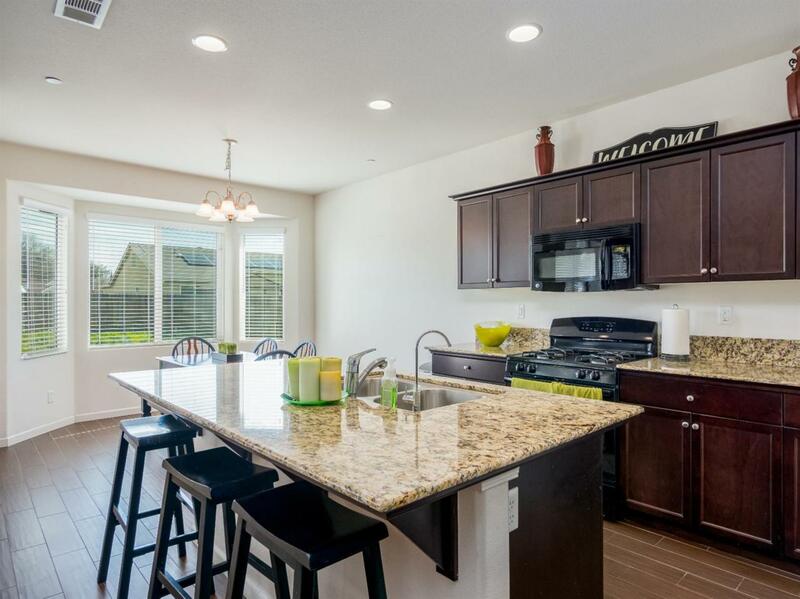 The kitchen is open to the living space and has a large center island! Beautiful dark cabinetry with granite countertops and black appliances. 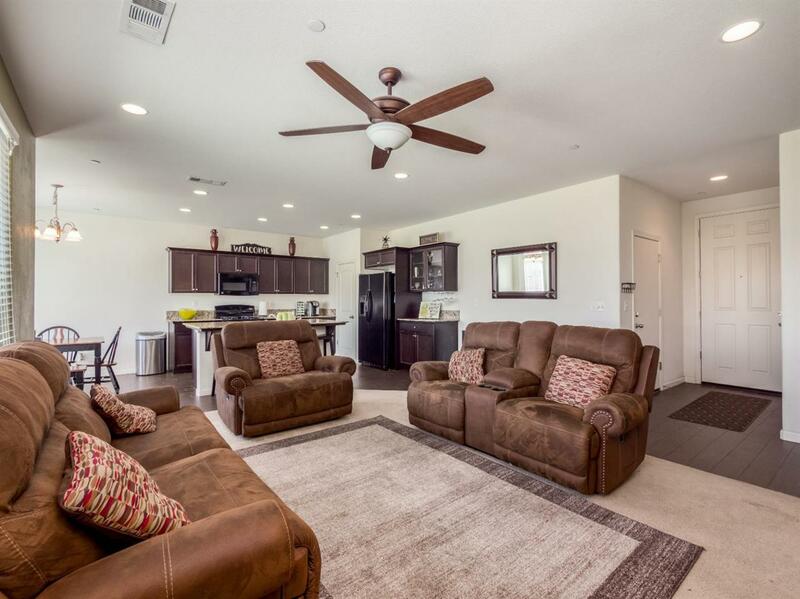 You'll find laminate flooring in the kitchen and dining space and carpet in the bedrooms. The master bedroom has a private bathroom with dual sinks. The home is priced to sell and move-in ready!